You are currently browsing the archives for the Trade Show Giveaways category. As part of the annual celebration, the SBA picks one Small Business Person of the Year who most exemplifies the determination and spirit of the small-business owner. Applicants for the honor have to be nominated — either by a business organization, professional trade group, another business owner, or themselves — and then they are then put through a tiered review process. Nominees are selected for their longevity, ability to withstand adversity, growth in employee headcount and contributions to the community. Also, you can follow the NSBW events on social media. The theme for the week is “SBA: Dream Big, Start Small.” The twitter hashtag will be‪#‎DreamSmallBiz‬. For 2015, the Brewers have sold out multiple packages of promotional tickets – entitling fans to a bobblehead of Bob Uecker’s character from the film “Major League” and a bobblehead of catcher Jonathan Lucroy with a green light saber in his hand for “Star Wars” night. The Cincinnati Reds, meanwhile, have nine promotional bobblehead dates planned, and the Los Angeles Dodgers and St. Louis Cardinals each have eight. The Yankees are giving away four bobbleheads this year in the images of Masahiro Tanaka, Thurman Munson, Jacoby Ellsbury and Babe Ruth. Bobblehead technology will also improve for 2015. The Brewers’ Uecker figurine has a chip in it that will belt out three phrases from “Major League” and the Cardinals’ Harry Caray bobblehead will also talk – a giveaway meant to honor the legendary voice of the rival Chicago Cubs. If bobbleheads aren’t what you’re looking for, though, MLB teams are offering quite a list of distinctive giveaways this year. A few top picks: Hisashi Iwakuma bear hats (Mariners) on April 25; BBQ branding irons (Twins) on May 25; and Star Wars’ themed Death Star balls (Red Sox) on May 4 and R2D2 koozies (Nationals) on July 19. Since you’re probably wondering: Yes, it’s normal for me to walk around the office with a Bluetooth speaker on my shoulder. My officemates have accepted the fact that my job is unusual, so they stopped asking questions. As for you, it’s probably normal to have a Bluetooth speaker on your desk, especially if you have an office at work, or work from home. If you don’t fall into either of those categories, that’s okay, because you probably have a desk or desk-like piece of furniture at home that this Color Changing L.E.D. Bluetooth Speaker from HIT Promotional Products will look great on. 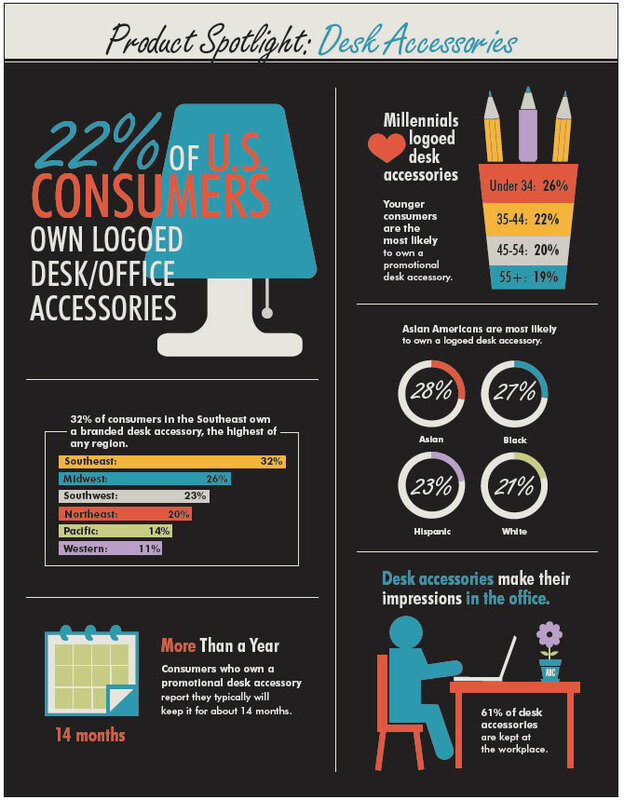 For more on trendy desk accessories, be sure to check out our Office and Desk Accessories feature in Promo Marketing’s April, 2015 issue. Promotional Products 2015 Early New Arrivals!! Brand New Items for 2015! Early Arrivals at Great Low Prices!